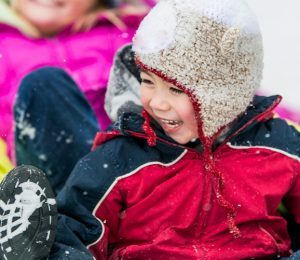 Find out why you should send your kids to camp during the March Break. 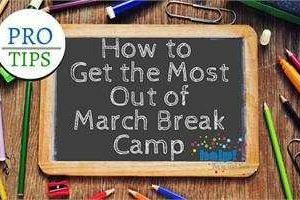 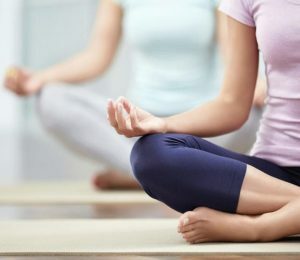 We asked camp professionals to help us create a list of tips to help you get the most out of March Break camp. 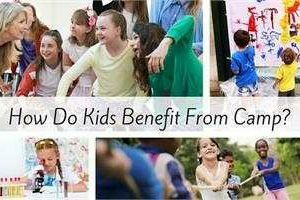 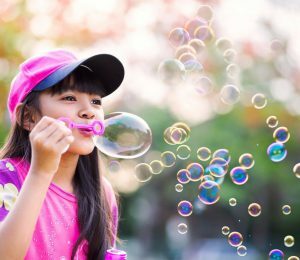 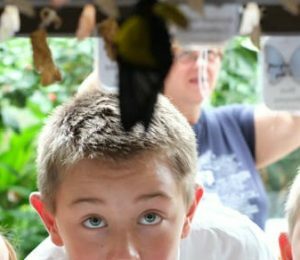 How Do Kids Benefit From Camp? 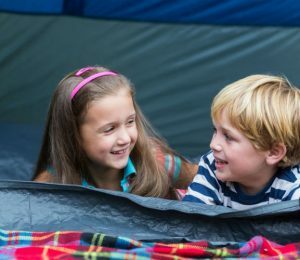 Find out how kids benefit from going to camp with these great points from camp experts. 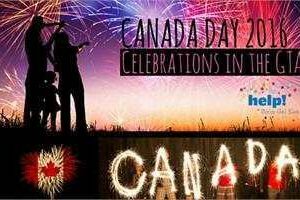 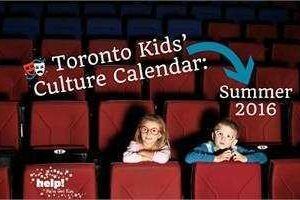 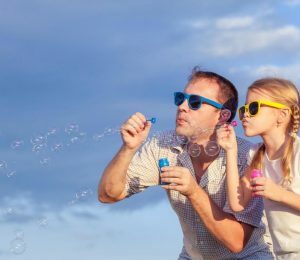 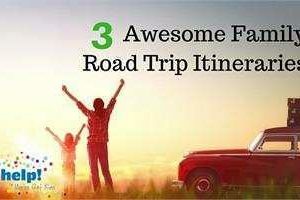 School’s out, which means July is one of the best month’s to have family fun and bonding time with the kids…. 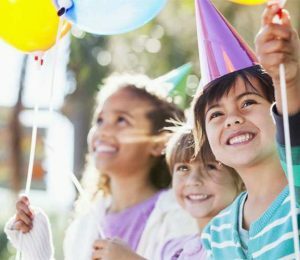 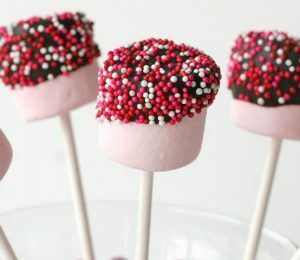 Professional kids’ party organizers share secrets to throwing the perfect party, without stressing out! 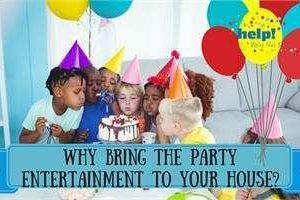 Why Bring Party Entertainment to Your House for Your Child’s Birthday? 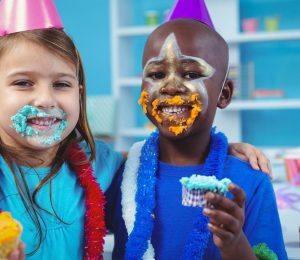 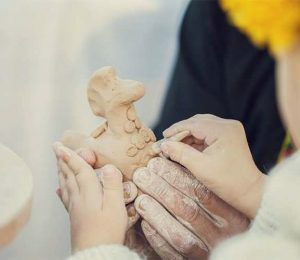 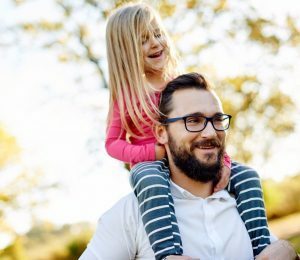 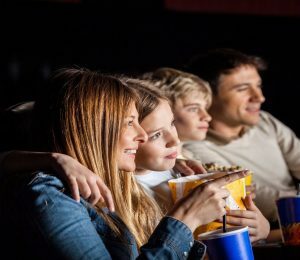 Why Take Your Child’s Birthday Party Out of the Home? 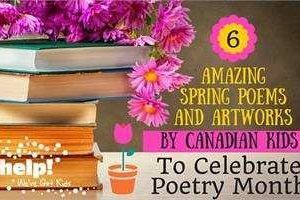 To celebrate Poetry Month, we created a contest for kids. 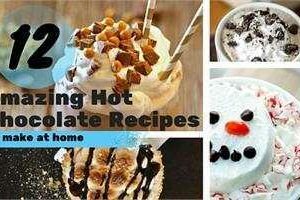 Here are the six published winners! 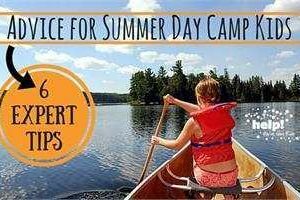 Take the family on a weekend getaway to one of these awesome camping spots near Toronto.